Barely a few hours after Najib Razak’s announcing of the budget for 2018, the DAP came up with the above graphic to inform the people that (as usual) Najib Razak’s budget is a copycat budget. 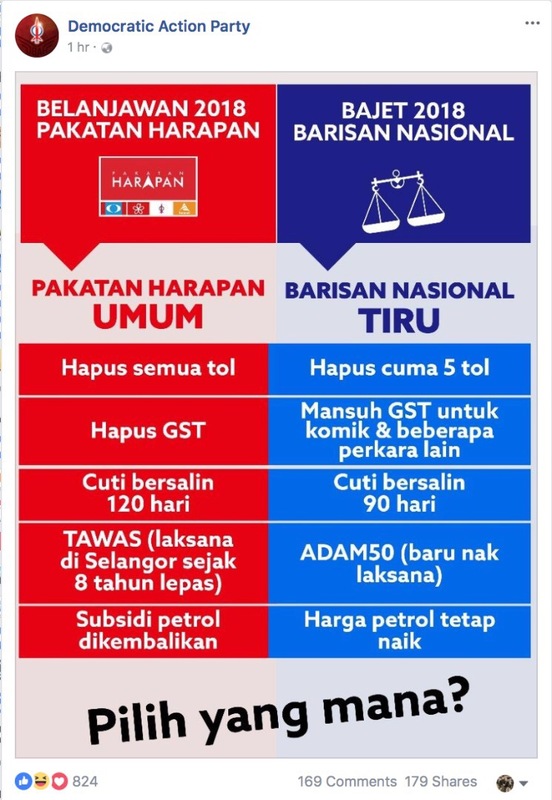 It must be remembered that the budget announced by Najib Razak will be implemented nationwide whereas the “Pakatan budget” mentioned in the graphic above is a pick-and-choose budget that only one has been implemented in just one state administered by Pakatan, and not a nationwide solution. The Barisan Nasional (BN) -led government announced that from 1 January 2018, tolls at four locations, actually, will be abolished. They are the Batu Tiga toll on the Federal Highway, the Sungai Rasau toll near Klang that is also on the Federal Highway, the EDL highway toll in Johor Bahru as well as the Bukit Kayu Hitam toll in Kedah. Pakatan Harapan proposed to abolish all toll collections. But it has not explained how they plan to compensate in the region of billions to the toll concessionaires for all the money that they have put into the highways they operate and loss of future earnings. Furthermore, Pakatan promised since before GE12 to abolish toll collection at the Sungai Nyior toll plaza in Pulau Pinang but has not done so to-date. Pakatan’s de facto a third of a leader, Anwar Ibrahim, had in fact made a promise not too long ago to not allow toll charges to be increased on highways they have shares in, namely, the LDP, KESAS and SPRINT. So far they have done nothing. If they cannot even control the highways that they have substantial shares in how can we hope for them to abolish all tolls? Pakatan’s alternative budget is also unreliable when it comes to the abolishment of toll on highways. 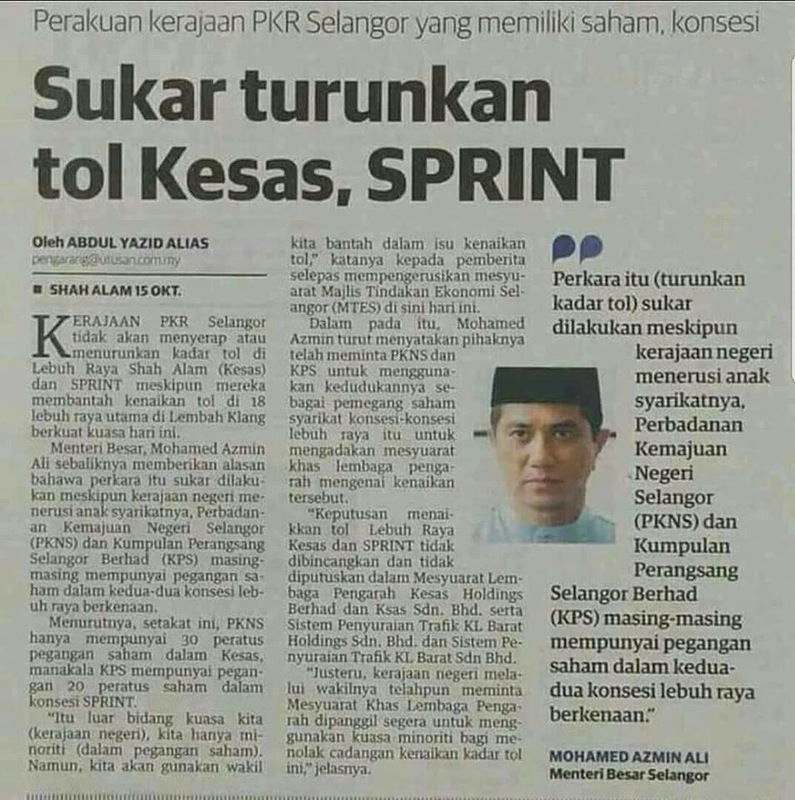 Azmin Ali as the Menteri Besar of Selangor admitted that it was not going to be easy for them to reduce tolls let alone abolish them on highways where the state government has shares in. But instead of reducing or abolishing tolls, Azmin Ali introduced three new tolled highways namely the Sungai Besi-Ulu Klang Elevated Expressway (SUKE), the East Klang Valley Expressway (EKVE), and the Damansara-Shah Alam Elevated Expressway (DASH). This is a total of 89 kilometres of new tolled highways offered by the Pakatan government versus the 2,083 kilometres toll-free Pan Borneo Highway offered by the Barisan Nasional government. So, who is Pakatan trying to kid when it says it wants to abolish tolls on highways? What funds do they plan to use to acquire the concessions from concessionaires? The government is able to abolish tolls at four locations because three of them are under PLUS which is 100 percent government-owned through UEM and EPF, and one under MRCB which has Bank Rakyat and Tabung Haji, both are government entities, as shareholders. Another puzzling behaviour of the Pakatan is that while it claims that it will abolish tolls in total, or in Selangor or Sungai Nyior only, or just reduce the rates, it has been proven that they are just a bag filled with hot air. It has been almost a decade since their coming into power in Pulau Pinang and Selangor yet they have nothing to show. So when the BN government abolishes tolls at four locations, the reaction from them should be one of sheer happiness. Yet they seem to be otherwise. Why? 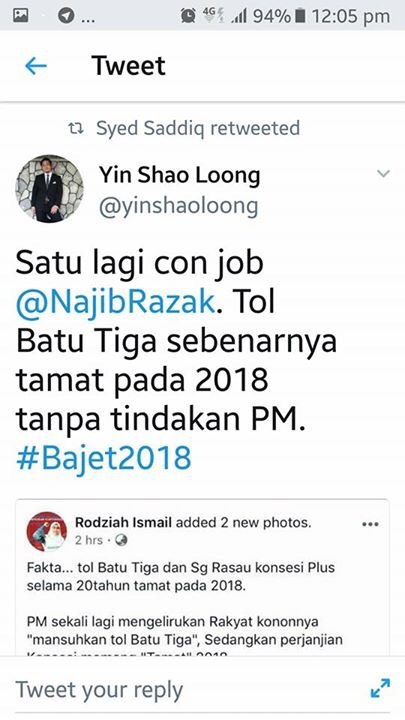 One example is Azmin’s communications director Yin Shao Loong who is unaware that the concession period for the Batu Tiga toll was extended to 2038 and not 2018. Had the Batu Tiga toll concession period been extended, the rate users would be paying according to the original agreement signed during Mahathir’s period is RM2.40 instead of the RM1.10 users are enjoying now. In a way, the recent offer by Maju Holdings Sdn Bhd to buy the PLUS Expressway from UEM and EPF and not increase toll rates on the highway for 20 years may have triggered the government’s decision to abolish toll collection at those four highways. I still hope that the PM could bring all the relevant parties together to discuss the proposal as it surely benefits the rakyat if feasible. Prior to the introduction of the 6-percent Goods & Services Tax (GST), business owners were charged the 16-percent Sales & Services Tax (SST). The Sales Tax was a federal consumption tax imposed on a wide variety of goods, and governed by the Sales Tax Act 1972. The Service Tax, also a federal consumption tax, was levied on customers who consumed certain taxable services, and was governed by the Service Tax Act 1975. The SST was a single stage of consumption tax where businesses cannot recover the tax paid on their purchases. This tax will be treated as a cost to business. However, it was not a transparent form of taxation as many business owners fail to declare their taxes through transfer pricing. 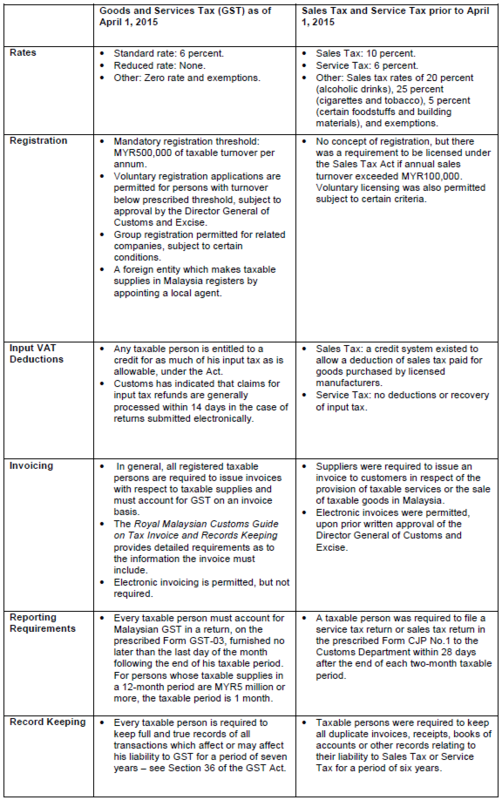 The GST introduces transparency, curbs the inefficiencies, tax-payment and misappropriation issues of the SST. This incurred the wrath of big business owners as they can no longer hide actual sales figures to avoid being taxed. As opposed to the SST where every single item is taxed 16 percent, household items such as but not limited to sugar, flour, cooking oil, vegetables, fish, meat, poultry and services such as healthcare, education, public transport, housing and agriculture land are exempted from the GST. If there is a spike in the prices of these items, it is the business owners that are to be blamed for marking up prices, and consumers can report them to the KPDNKK. It is the efficient way to collect tax from businesses that has helped the government to find an alternative form of income when price of oil have gone down tremendously. Pakatan wants to either revert back to the SST system but has not mentioned how it plans to make up for the loss of income since oil prices cannot be depended upon, or zero-rate everything as per its alternative budget if it decides to keep the GST system, with the option to increase the rates later. 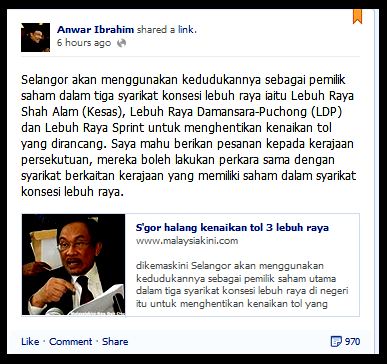 Again, Pakatan is not being transparent to the masses. There are two aspects to look at when talking about maternity leaves. First, on the employers’ side – a worker that is unable to perform her duty taxes the company as she receives full pay during her absence, and other workers have to double up to do her work. Second, going by the concept of ‘iddah of a divorced woman – the waiting period is three menstrual cycles or three months. I did not use the example of a widow’s waiting period because that includes a period to sufficiently overcome a huge part of grief. Bangladesh – 112 days: 8 weeks (56 days) before delivery and 8 weeks (56 days) after delivery. 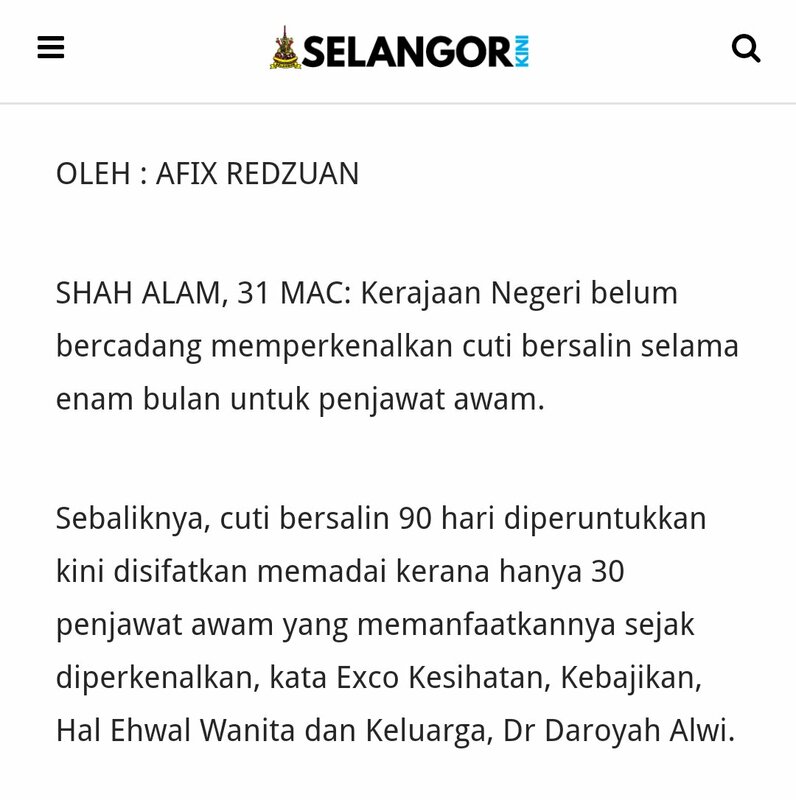 Pakatan wants to implement 120 days maternity leave, but evidence shows that after introducing a 90-day maternity leave for Selangor’s civil servants, only 30 employees have actually utilised the 90-day leave in full. I guess 90 days about stretches the limit, especially for employers providing 100 percent pay during maternity leave. Tabung Warisan Selangor (TAWAS) is a RM100 one-off gift for every child born in Selangor with the hope of accumulating RM1,500 when they are eligible to withdraw the money when they turn 18. Amanah Dana Anak Malaysia 2050 (ADAM50) is a 200-unit gift in the form of a trust fund for 2.8 million Malaysian babies born from 1 January 2018 to 31 December 2022. The 200 units will be credited automatically in the unit trust funds managed by Amanah Saham Nasional Bhd after the registration process is completed by their parents or guardian. TAWAS was launched in 2008 as part of fulfilling Pakatan Rakyat Selangor’s manifesto promise. Between 2008 and 2011, RM588,391 was spent on advertising and promotion for TAWAS but less than 20 percent of newborns (60,972 out of 313,706) in Selangor were registered by the end of 2011. The Selangor state government had no choice but to extend the registration deadline to allow for more participants but as at 22 July 2014, only 159,953 registration was collected. The total number of live childbirths in Selangor was 421,652 by the end of 2012. By end of August 2017, TAWAS only managed to get 280,568 registrations. TAWAS started off with funds amounting to RM13.5 million but the state government has had to spend RM22.87 million annually on TAWAS despite getting only 19.4 percent registration. Why is there a need to spend so much on so few participants? The Auditor-General reported that TAWAS, which was formed under the Menteri Besar Selangor (Pemerbadanan) through Yayasan Warisan Anak Selangor (YAWAS) failed to submit documents of issuance of Fixed Deposit Certificates (SST) between YAWAS and AmBank to the auditors. There is no standard operating procedures (SOP) to fix a deadline for the issuance of SST to the participants from the date the registration was made or was approved. Audit checks found that there is no record of actual of issuance and receipt of actual SST to and from participants. 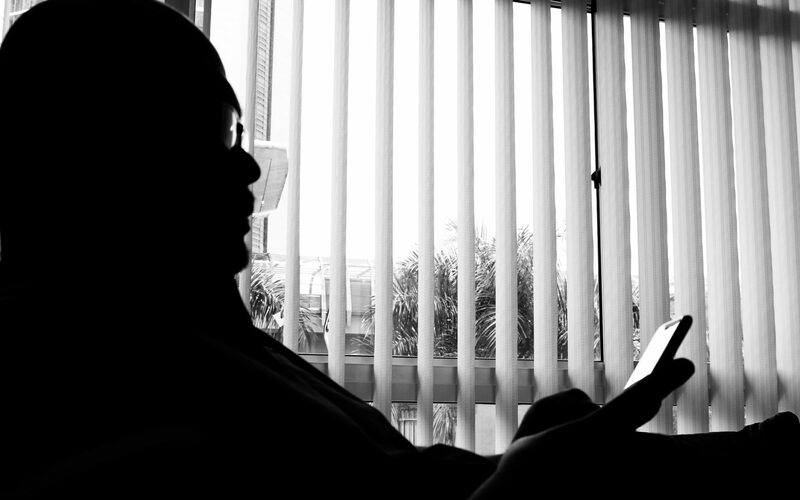 “The TAWAS system only provides information on SST that had been prepared by AmBank, furthermore even YAWAS does not have detailed records on the interests received for each of the SST issued,” the report added. ADAM50 is managed by Perbadanan Nasional Berhad (PNB) which has been managing funds such as Amanah Saham Nasional, Amanah Saham Bumiputra and Amanah Saham Malaysia. The 200 incentive units and all dividends received on this initial amount of ADAM50 can only be redeemed when the child reaches 18 years of age. Pakatan cannot even handle a far smaller fund efficiently and it wants to compare itself to a single corporation that handles funds in excess of RM265 billion. Where has all the millions of Ringgits pumped into TAWAS gone to despite not getting the number of participants it had envisaged in 2008? I won’t even go there. Everyone knows the removal of subsidies is so that it could be chanelled to the target groups instead of providing everyone, even foreigners, with subsidised petrol. The Pakatan budget plans to subsidise only cars and motorcycles below 1,000cc. Only the Perodua Kancil and Perodua Viva would fit into the given category. How would the petrol pump know what cars are below 1,000cc and which ones are 1,000cc and above? While the BN government strives to lower taxes Pakatan’s alternative budget plans to introduce, on top of the 16 percent SST, an Inheritance Tax, Capital Gains Tax and increase Personal Income Tax to make up for the loss of income through the abolishment of the GST. Yet the pantywaist Pakatan have the cheek to cry foul and claim that the BN’s budget is oppressive. So I will leave it up to you to decide whom to choose come GE14. Next PostNext Kemarau Perniagaan Di Malaysia?